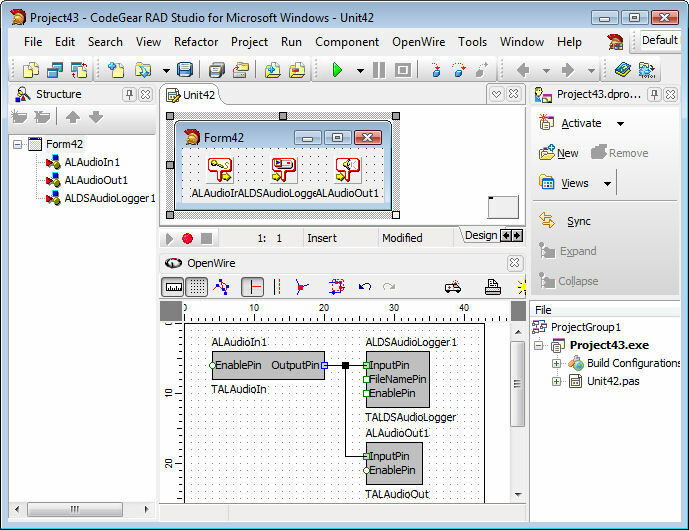 BasicAudio is a set of .NET 2.0-4.0 components for easy audio capture and playback. Allows audio capture and playback with zero lines of program code. The library supports large number of formats and technologies. Free for non-commercial use.